PRICE REDUCED!! Looking for a ranch to own? 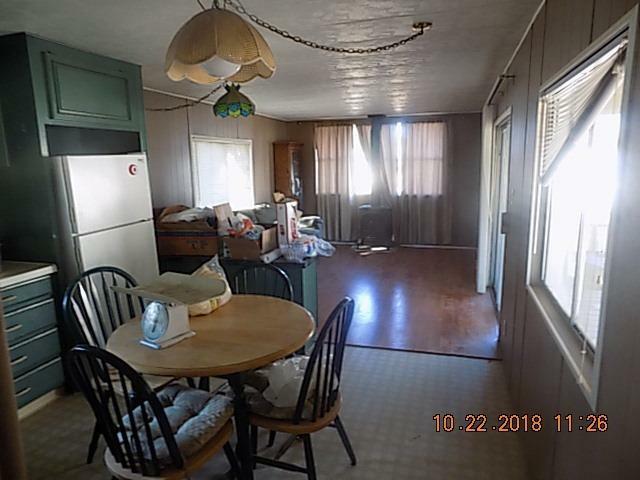 This is the perfect home for the family wishing to live on their own ranch. 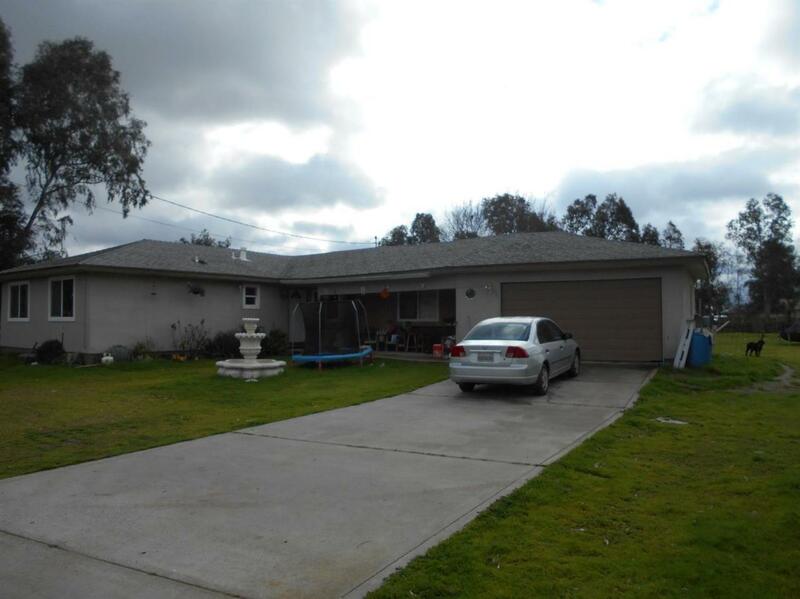 This property is a 3 bedroom 3 bath home. The property has a covered patio. And the property has a lot size of almost 3 ACRES!!! There are so many different ways to utilize the land...build, plant, expand!! There is also a manufactured home on site; it has been utilized as storage. Make your country dream come true. Cross Street Address Chowchilla Blvd.